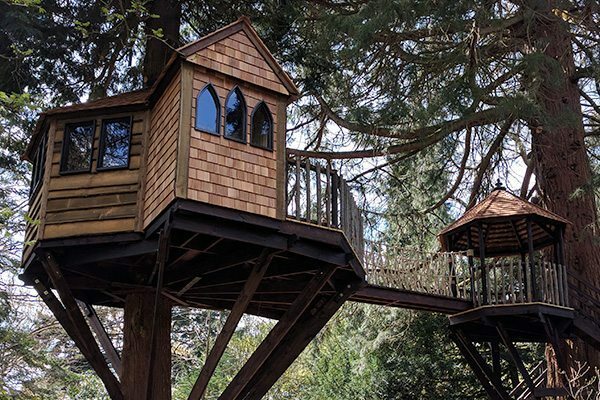 A treehouse is a great place to relax and enjoy a drink with friends on a warm summer’s evening watching the setting sun and listening to the hoot of an awakening owl…. 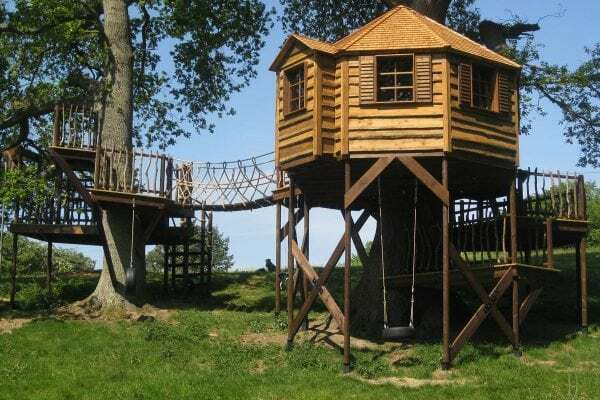 where they can stimulate their endless imaginations in natural surroundings by making a part of the garden their own. 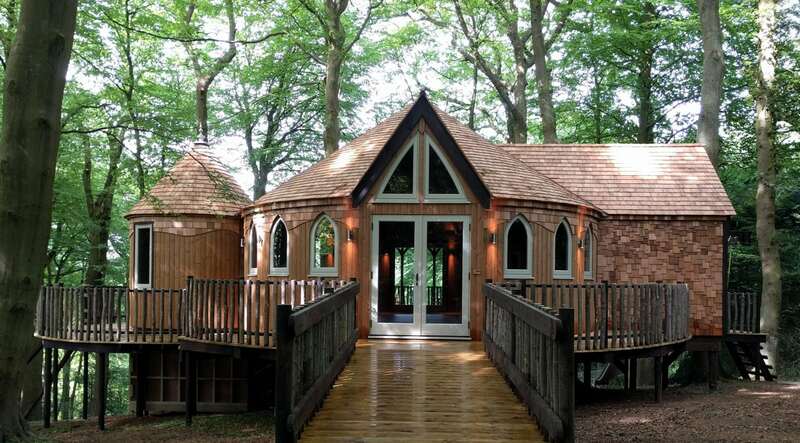 whether it be fabulous treehouses, an elegant Summerhouse or perhaps a crazy “Hobbit Hole“. Please enjoy our extensive portfolio, and if you feel inspired by our work, then please do get in touch. "Thanks for building us such a fantastic family space. We will have many years of fun in and on it." 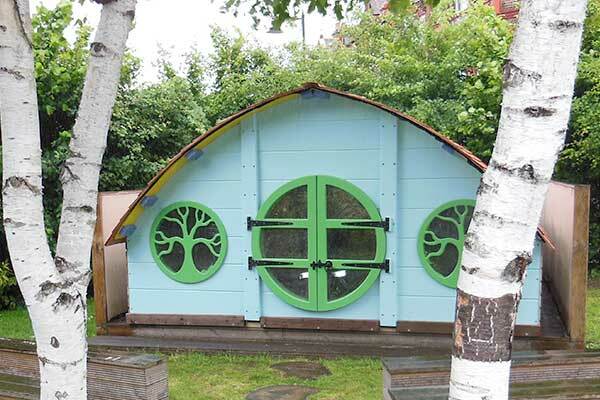 "The hobbit holes you built in 2003 are still standing to this day." 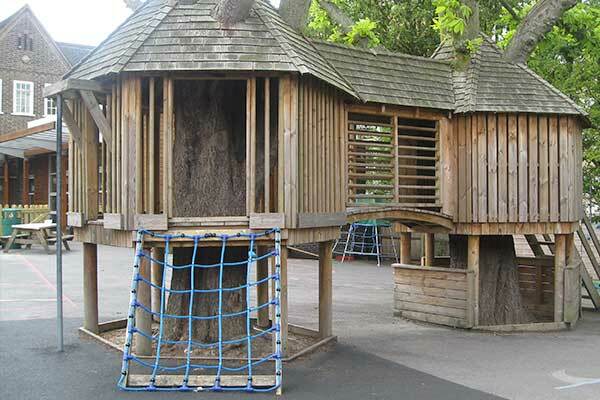 "It is amazing and the kids love it. Thank you." 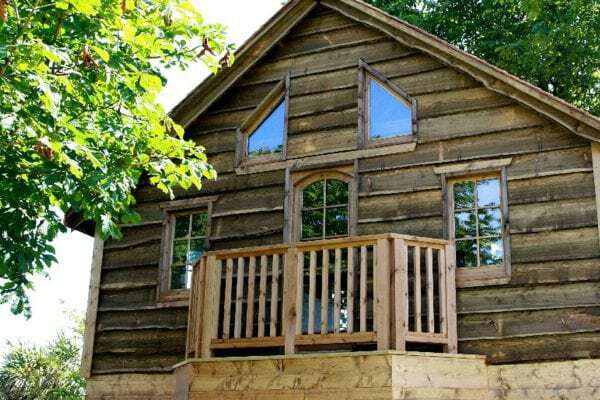 "Tree House is stunning and we are thrilled!" 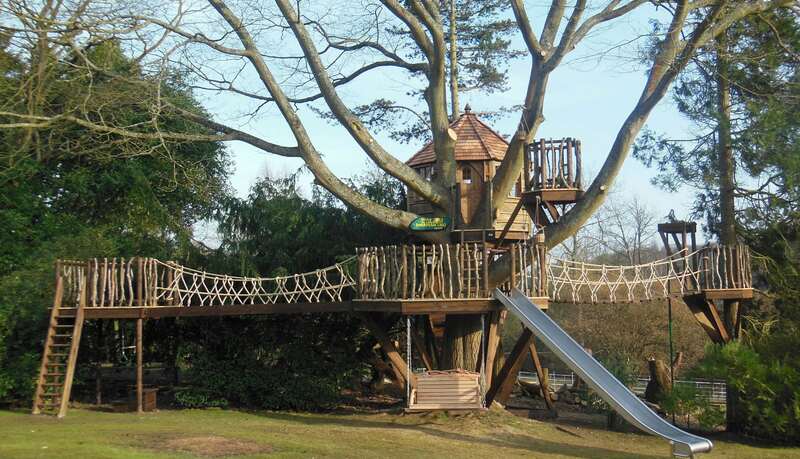 "The timetable he gave us for doing the construction was spot on and the team were great." "We had a great experience. Henry was very easy to deal with in agreeing the design up front. " "It’s perfect – thanks so much." "I would happily recommend them and use them again." 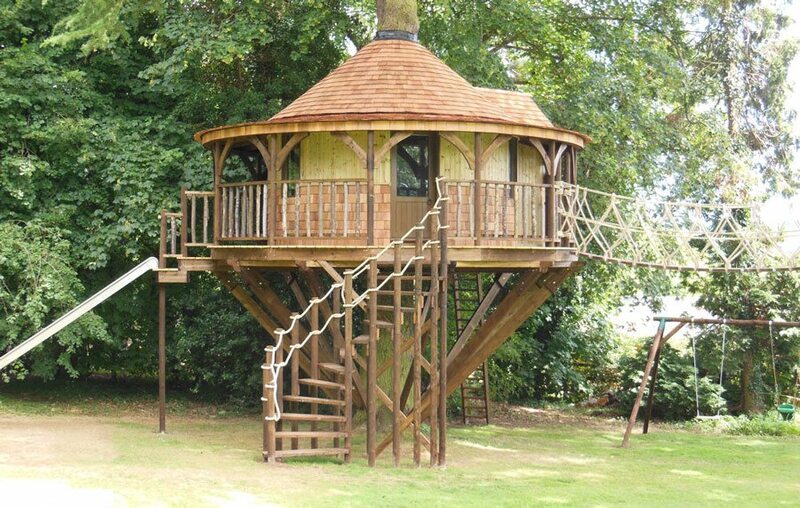 "The tree house looks fantastic. The lads have been great. Very friendly and professional. 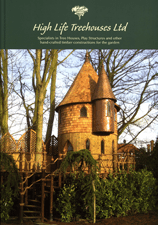 Their attention to detail and pride in their work is excellent." "Many thanks for a great project completed by your magnificent team." "OMG. It’s absolutely perfect. We are so happy. The girls can’t believe it. Thank You. 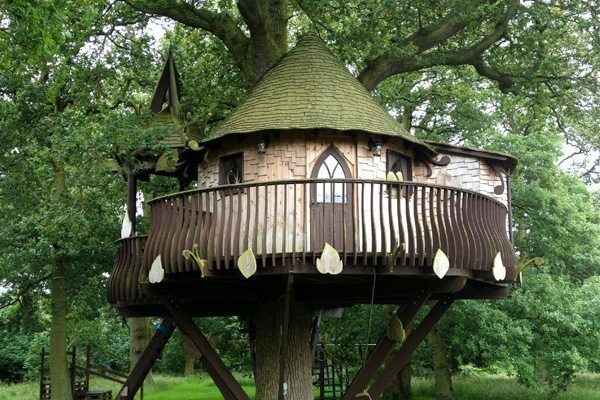 X"
"The kids are absolutely loving the treehouse, and so are the staff…"